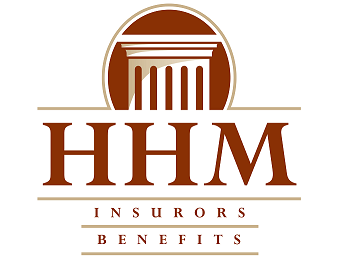 "HHM Insurors has been providing Walnut Capital insurance and risk management guidance for over 10 years. Their proactive management of our entire insurance portfolio has allowed us to concentrate on our property development and management business without having to staff our own insurance department." Todd E. Reidbord, President, Walnut Capital Management, Inc. Identity Theft coverage from HHM Insurors is a simple and affordable way to protect you and your family from this growing threat. By adding ID coverage to your current Homeowners, Condo, or Renters Insurance policy, you will receive invaluable tools to help cover the costs and expenses of restoring your identity. Having your identity stolen is frustrating enough. Having to recover and restore your credit and finances should not have to be. Talk with a specialist at HHM Insurors to learn how Identity Theft coverage can help save you time, money, and a whole lot of pain.